Marketing a business is like any game. If you know the rules you are much more likely to win. All to often small businesses spend their limited time and money on advertising, networking, making calls, mailings, meeting with prospects, yet only achieve middling results. The problem isn’t that they don’t know their business or provide high quality products and services, its that they don’t know the rules of the marketing game. Most service professionals focus their marketing on their expertise, their approach and the products and services they offer. While competence is a key to doing the work, most clients’ primary concern is getting problems solved and having their spoken and unspoken needs met. Instead of marketing your credentials, your processes and methodology, market your knowledge and the solutions you offer. 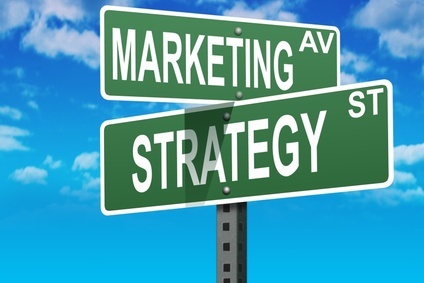 Once you know the rules to marketing you can apply them to map out your marketing strategy, and to select marketing tactics that will leave your competition in the dust.